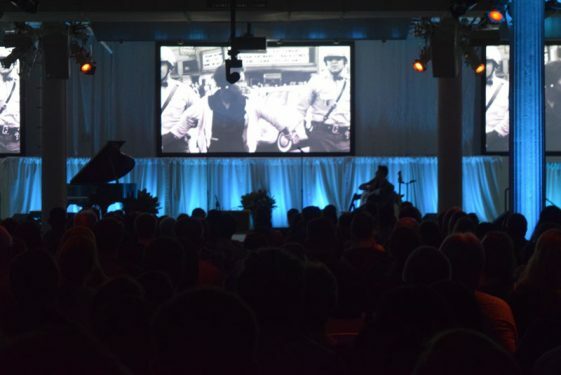 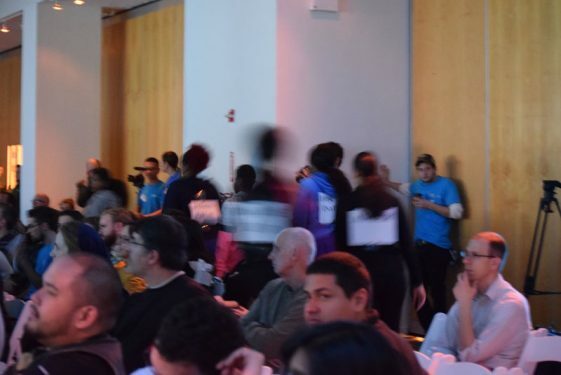 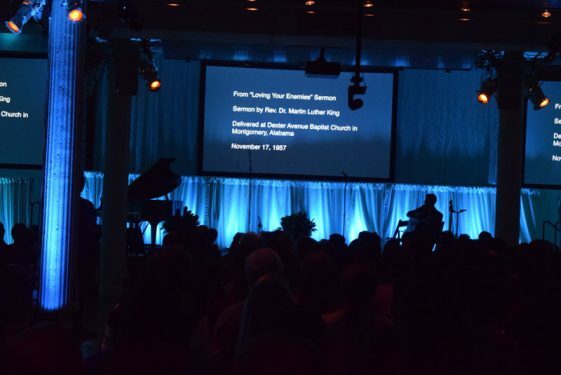 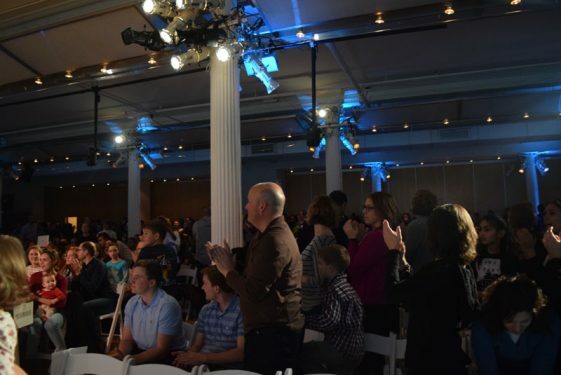 Rumbling and thumping sounds echoed across the wooden floor in an auditorium in Manhattan Jan. 12. 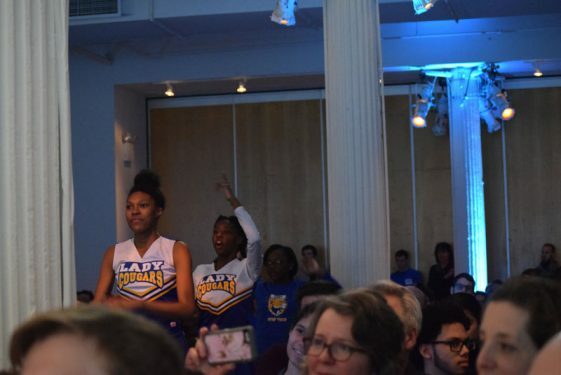 To the average ear, the stampede of sounds could have been disguised as noise or usual Friday night clamor. 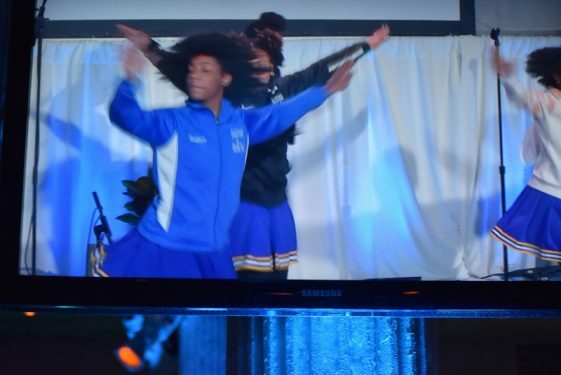 But every step pounded on the ground belonged to the passionate members of the St. Joseph H.S. 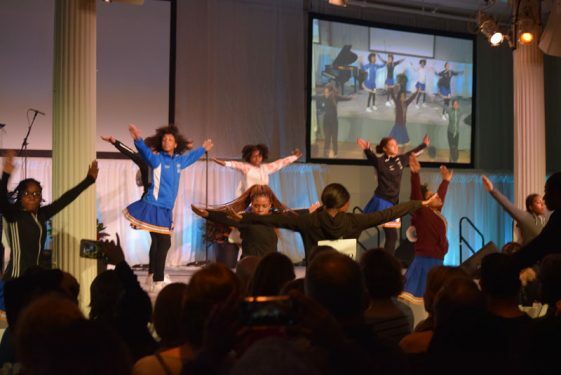 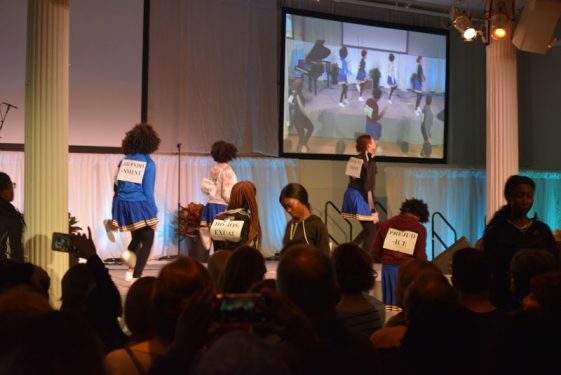 Step Team, done in honor of Dr. Martin Luther King Jr.’s legacy. 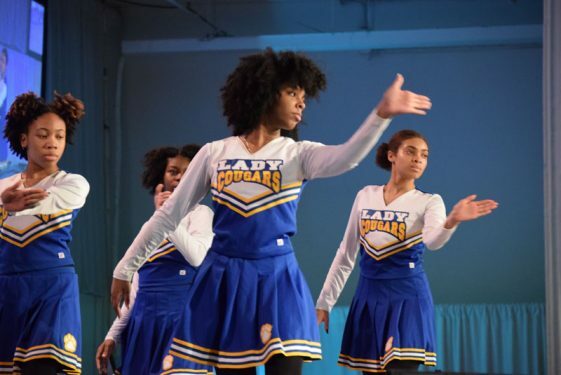 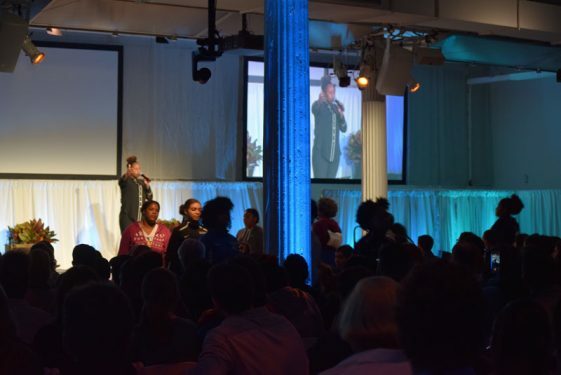 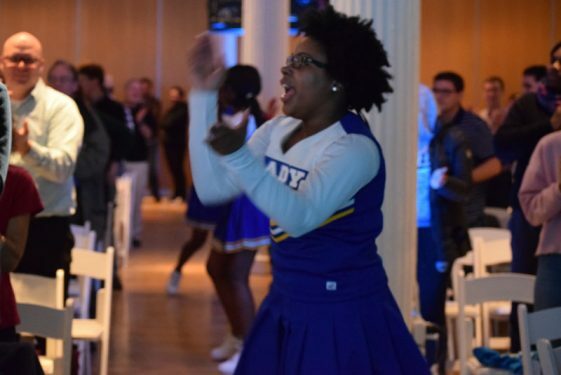 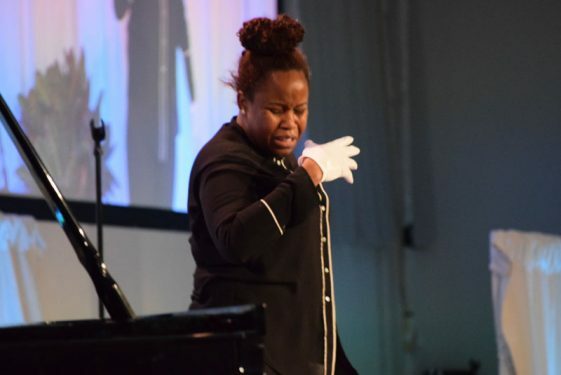 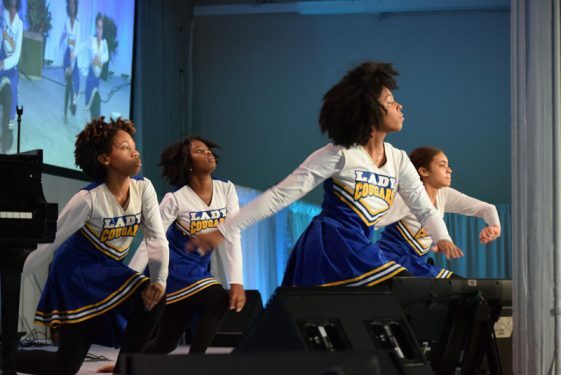 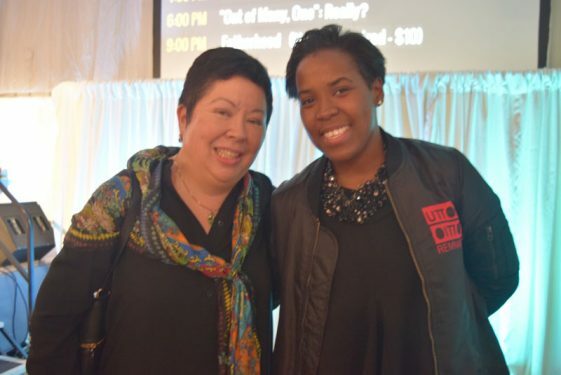 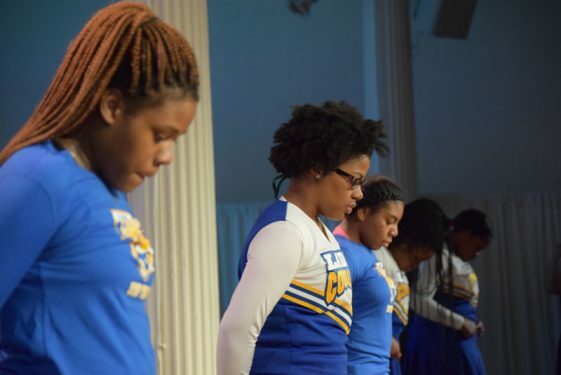 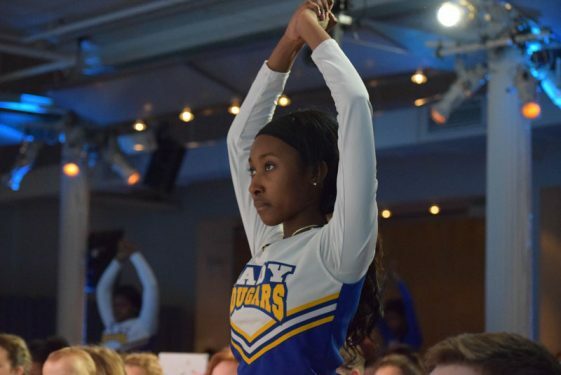 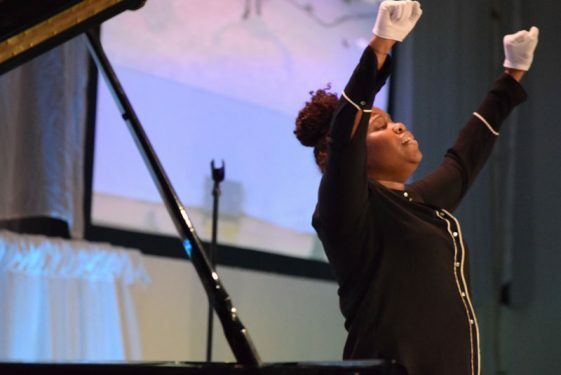 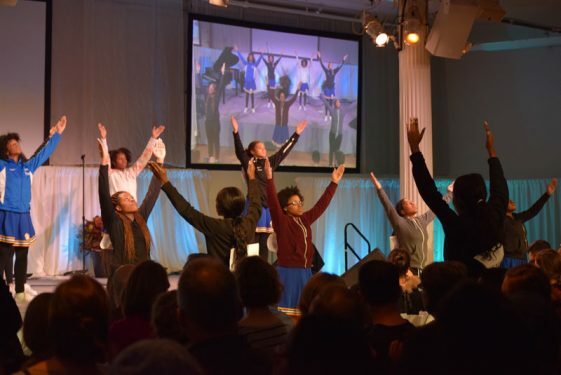 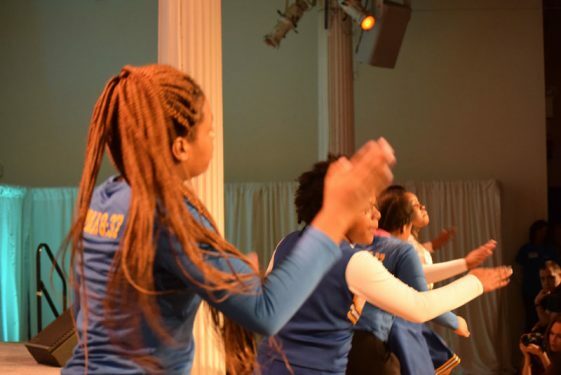 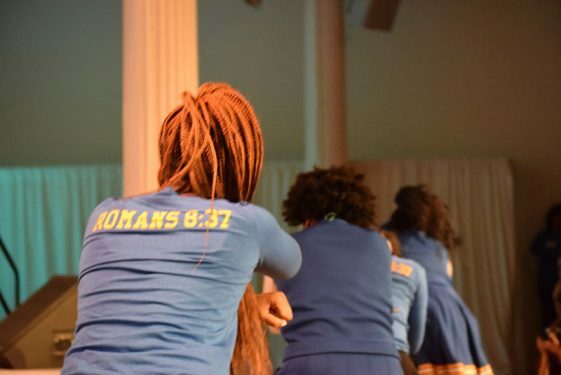 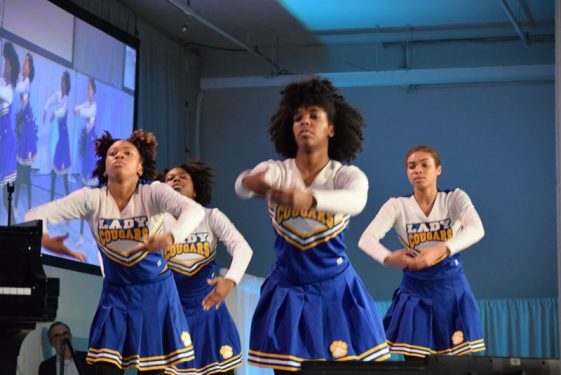 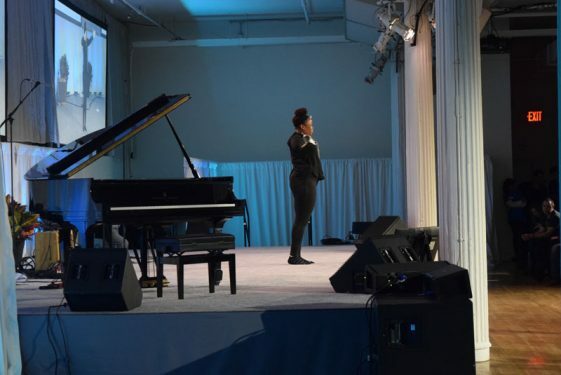 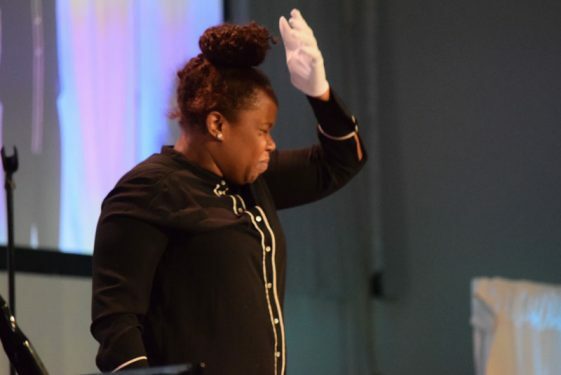 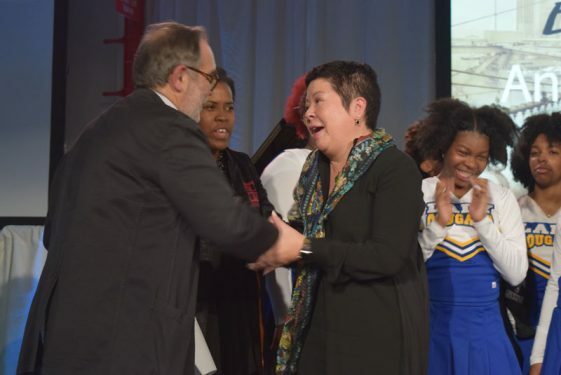 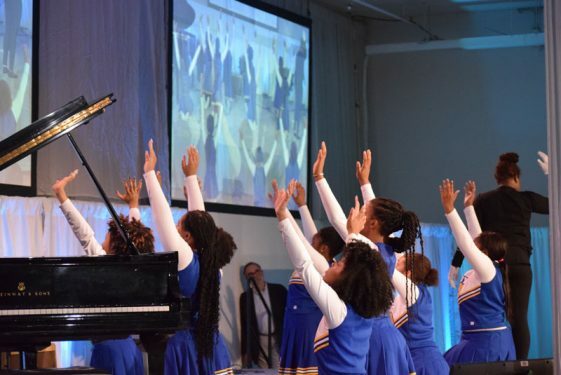 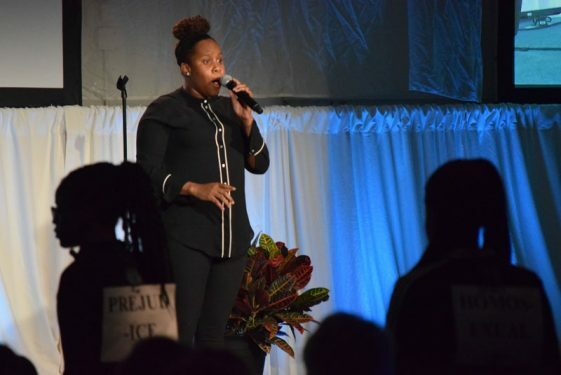 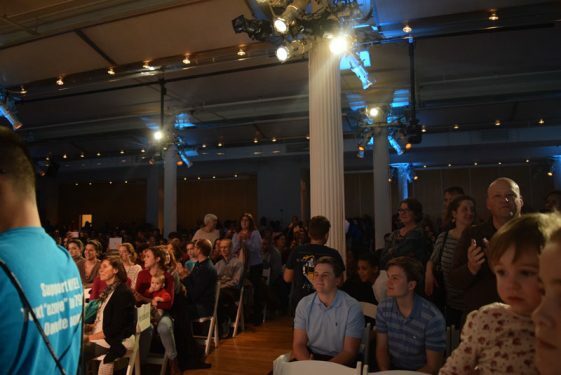 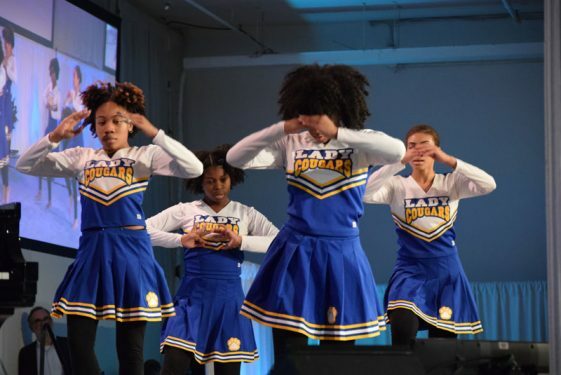 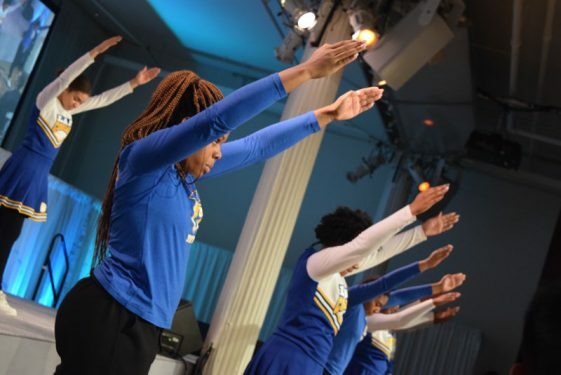 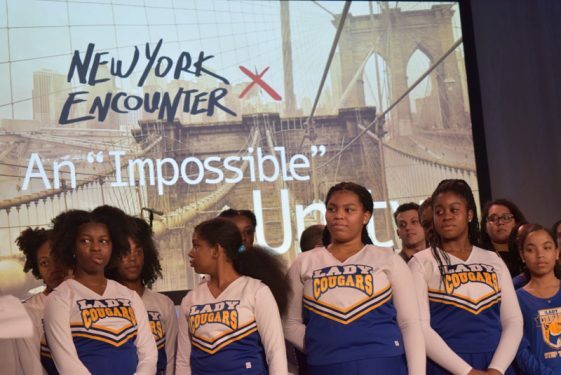 Standing in the center of the stage donned in her deep blue and bright yellow team uniform that read ‘Lady Cougars,’ one girl addressed the crowd attending the New York Encounter event by staring directly into their eyes and shouting a stern statement. 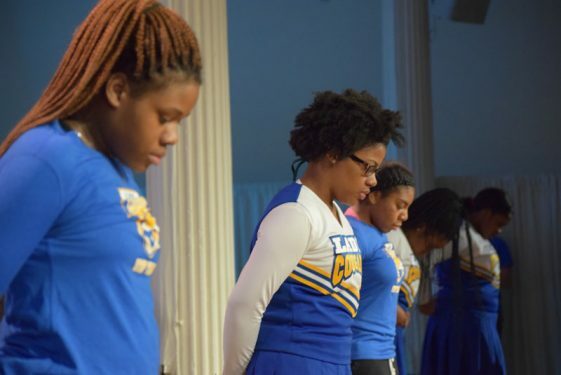 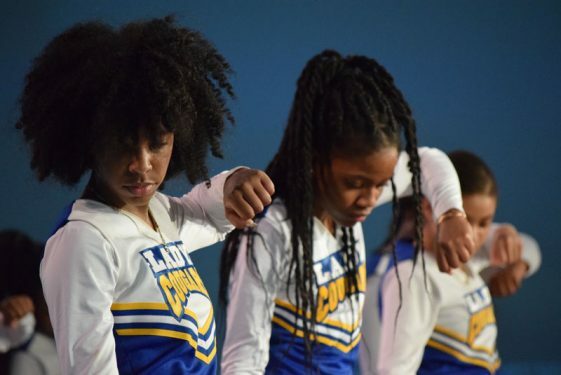 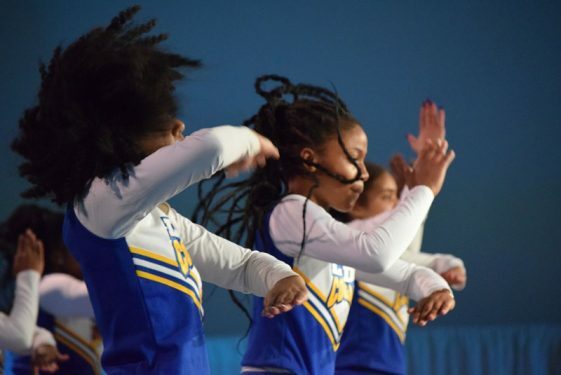 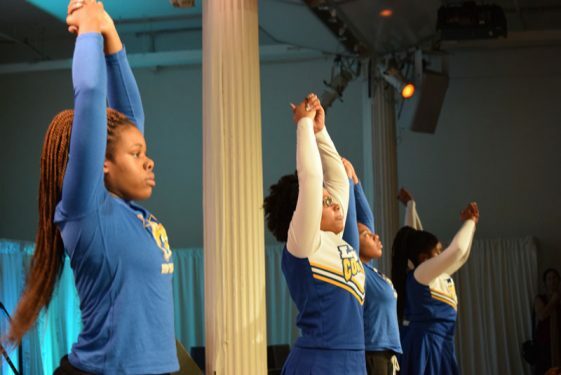 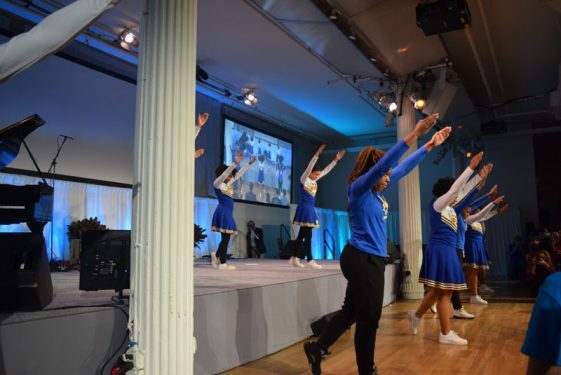 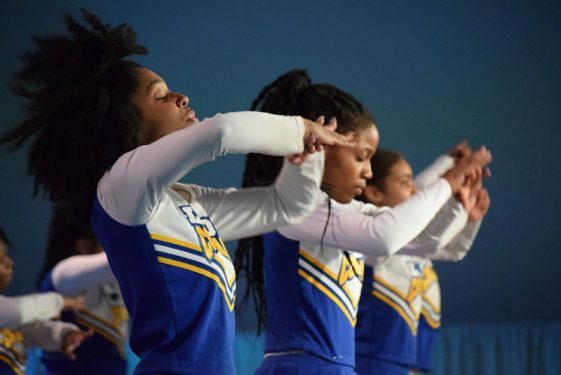 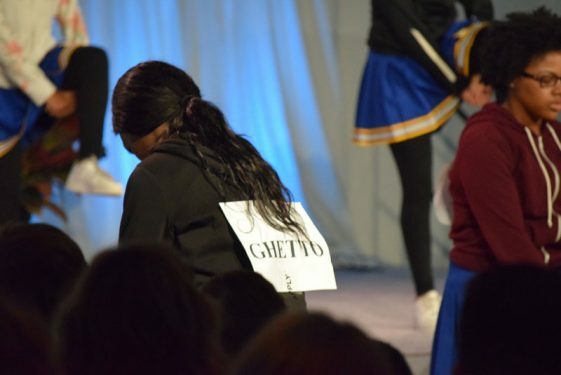 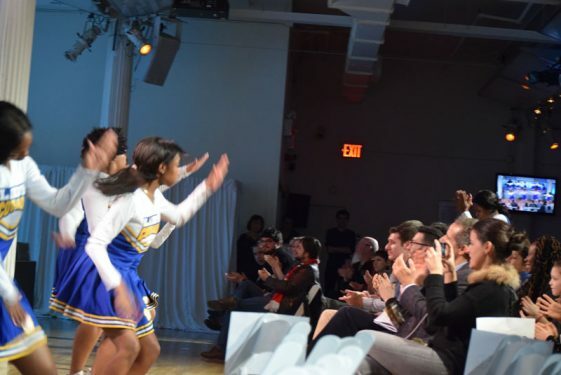 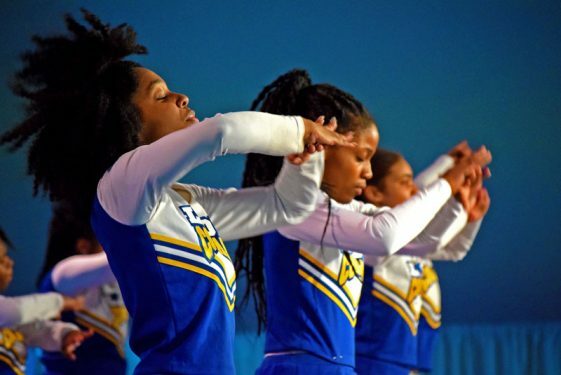 The junior from the Downtown Brooklyn high school said her team spent months practicing for their performance, including time during their Christmas break, in order to perfect their performance. 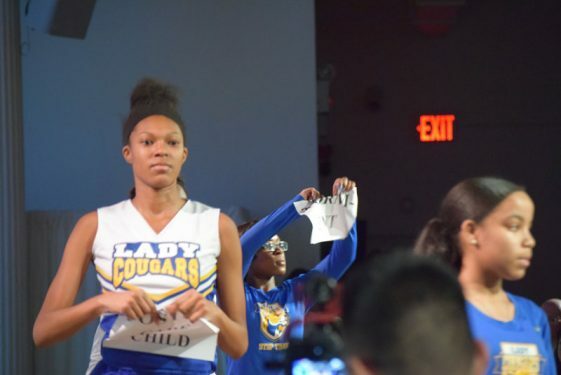 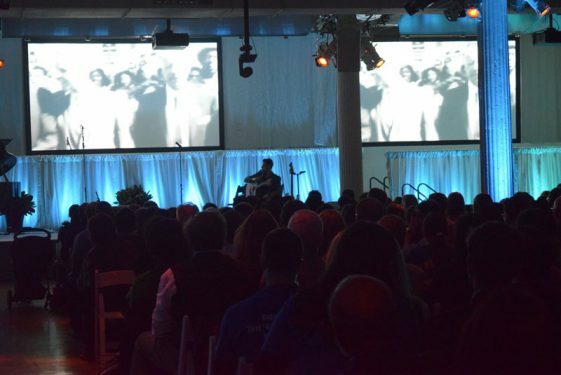 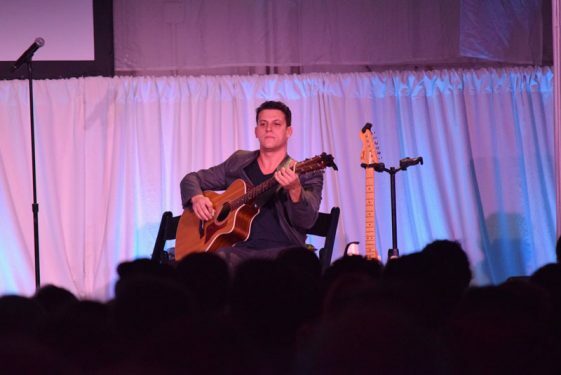 The motivation to succeed was more than just entertaining the crowd. 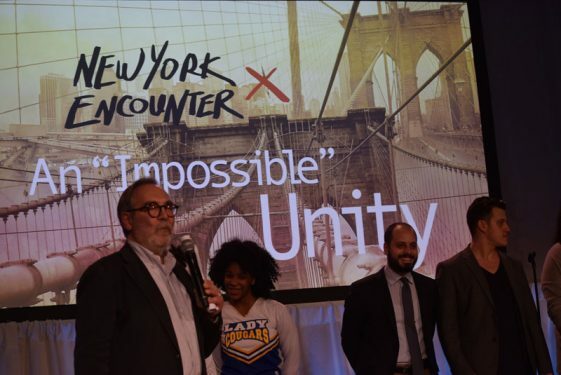 President of New York Encounter, Maurizio Maniscalco, congratulated the team from St. Joseph H.S. 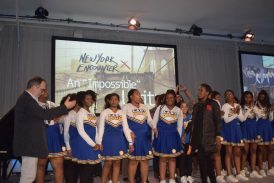 and welcomed their coach Nichole Prime (center). 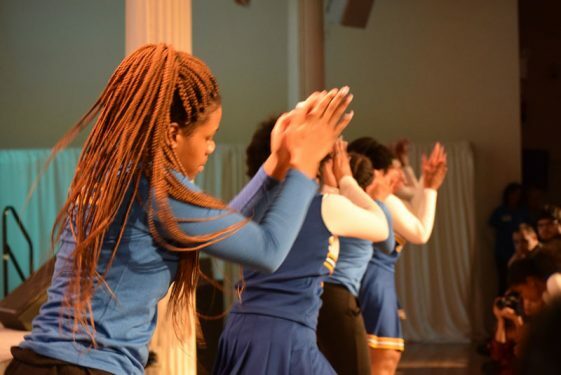 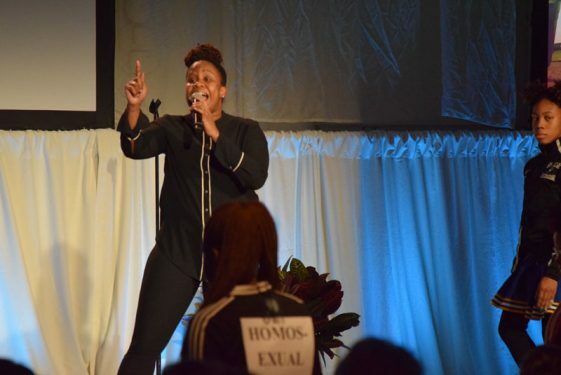 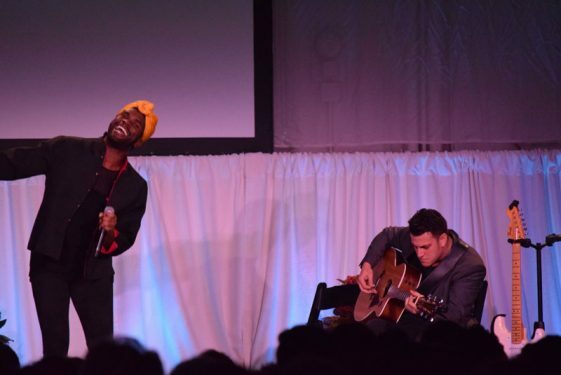 More than 20 minutes of the team’s performance, which included dancing to inspiring spoken word about equality, reciting verses from the Bible and acting out short skits, transformed the Friday evening ambiance into Sunday afternoon praise and worship. 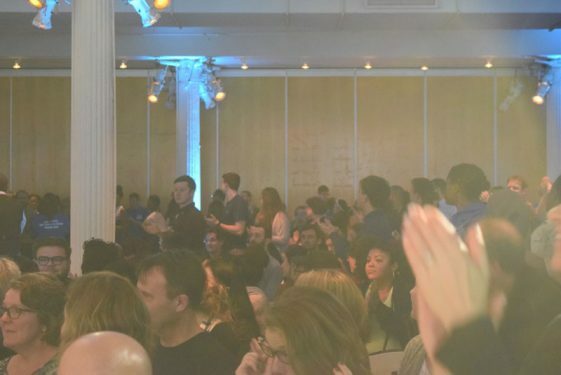 By the end, the crowd stood up and clapped their hands together. 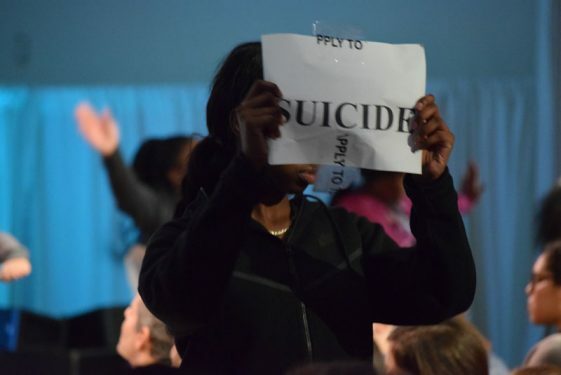 Team coach Nichole Prime said her hope was to do just that.